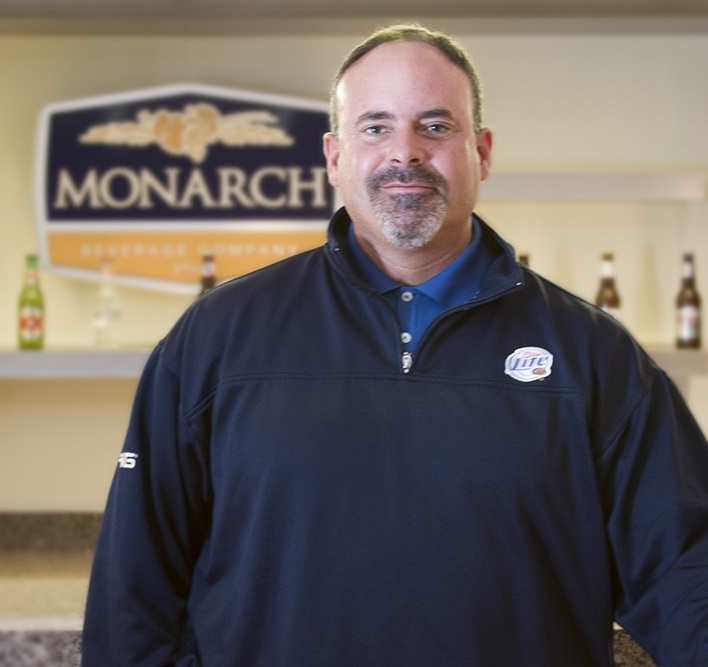 Mike Burkhardt is the Employee Relations Manager at Monarch Beverage. He has lived in Indianapolis for 25 years, and has been an Indiana resident his entire life. Mike has been married for 23 years and has three sons (each is taller than their dad). He has friends and family who have been affected by breast cancer and is passionate about helping to increase early detection rates and ultimately save more lives. It’s an opportunity to make a difference with a disease that takes many lives every year. I’ve had friends and family who have been affected by this disease. We need to find a cure! Favorite watering hole in Indy: My garage! Other fun facts: My first name is Harley. My three favorite places are the beach, the Indianapolis Motor Speedway, and Busch Stadium. I met my wife on a blind date.